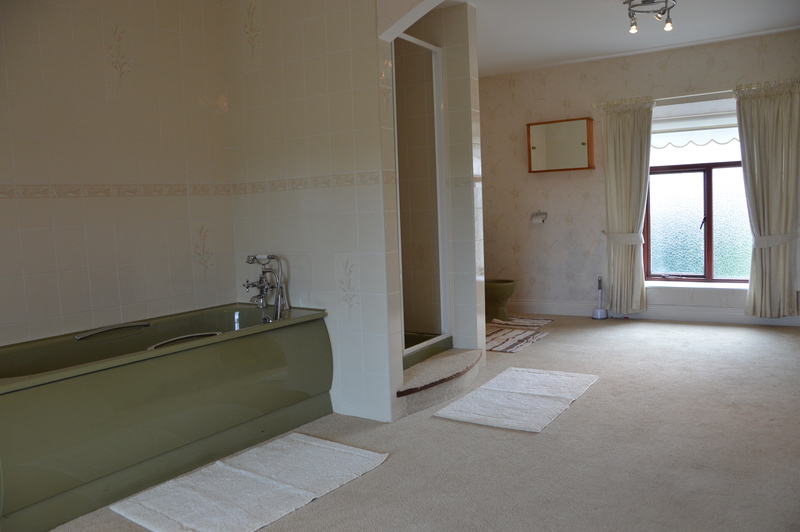 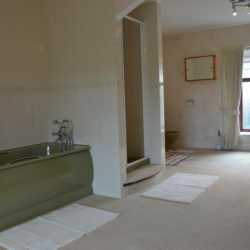 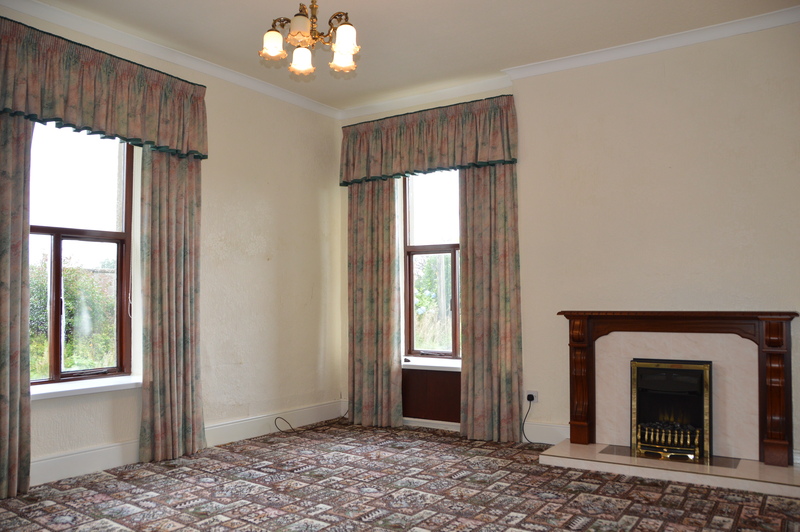 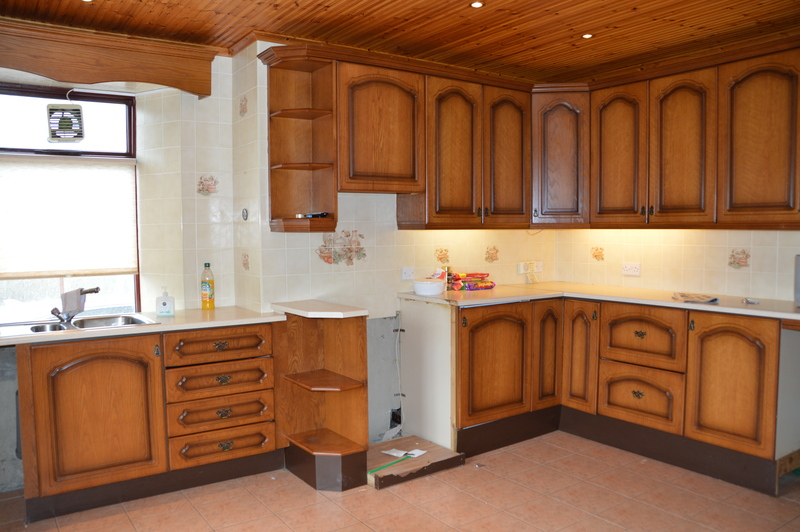 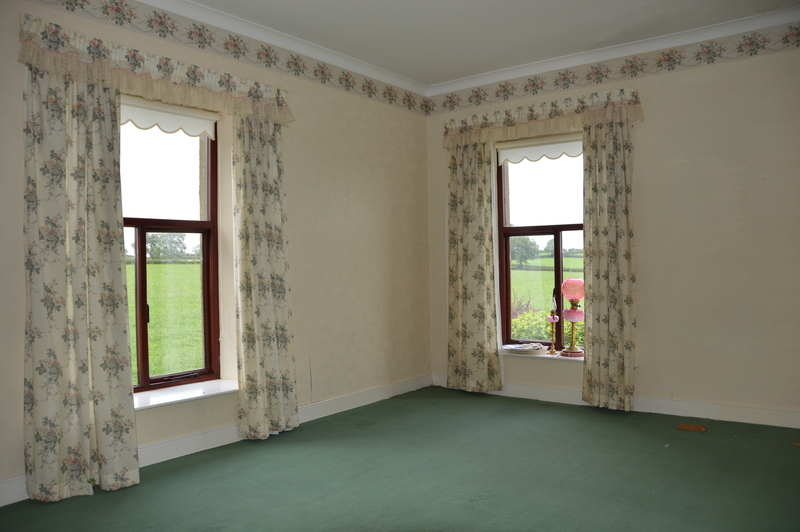 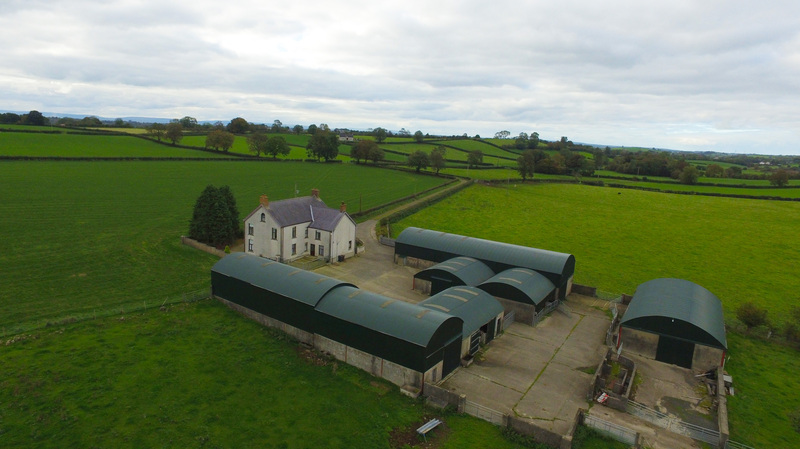 Substantial period residence, range of well maintained farm buildings and approx. 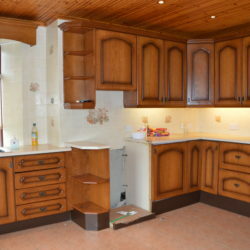 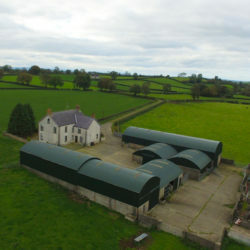 72.2 acres of good quality agricultural land in an excellent location approx. 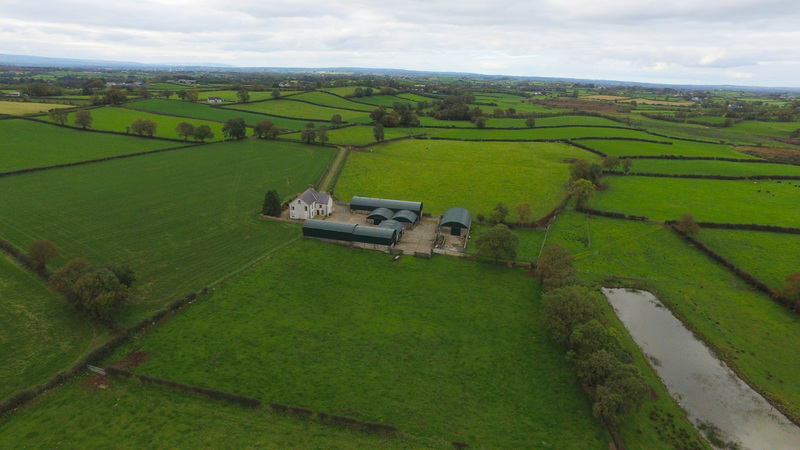 5 ½ miles from Ballymoney, approx. 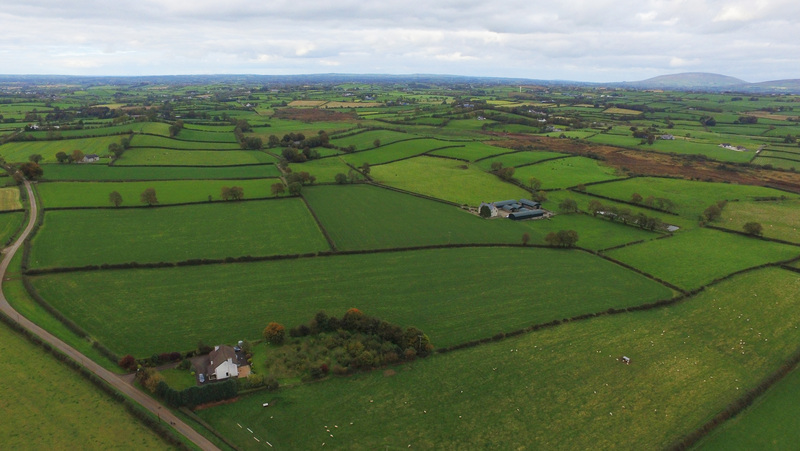 14 miles from Ballymena and a short distance from the A26 Carriageway to Belfast & Coleraine. 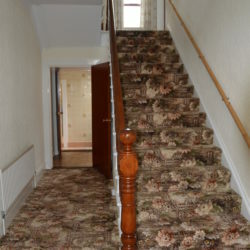 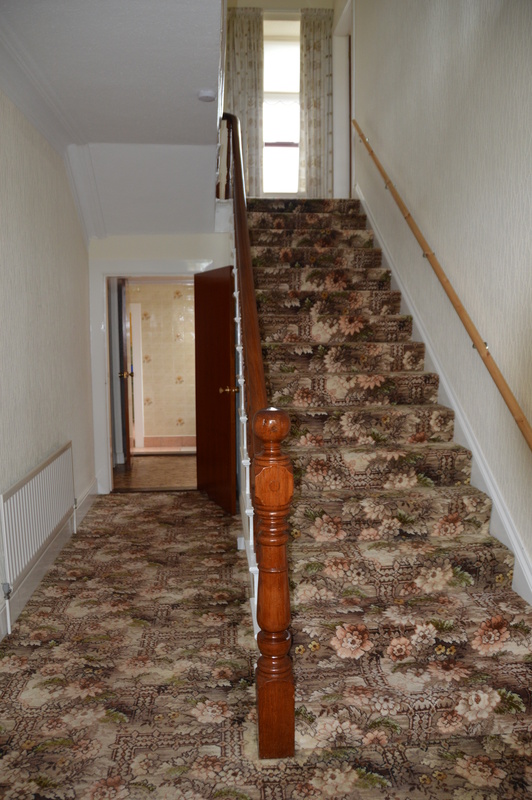 The residence is in good decorative order throughout with O.F.C.H. 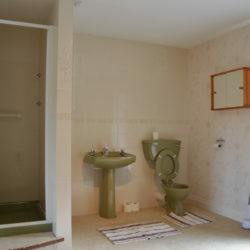 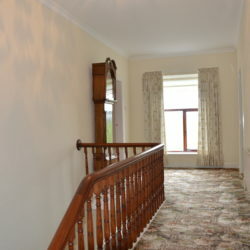 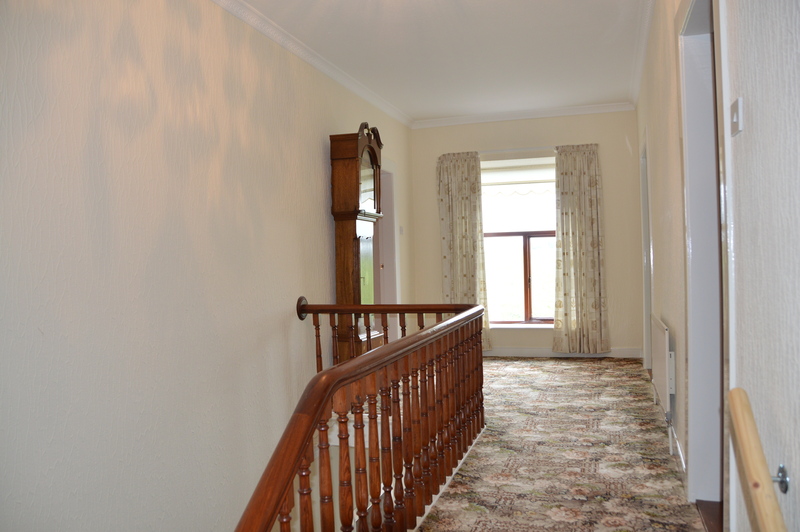 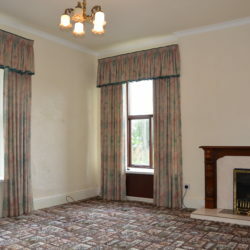 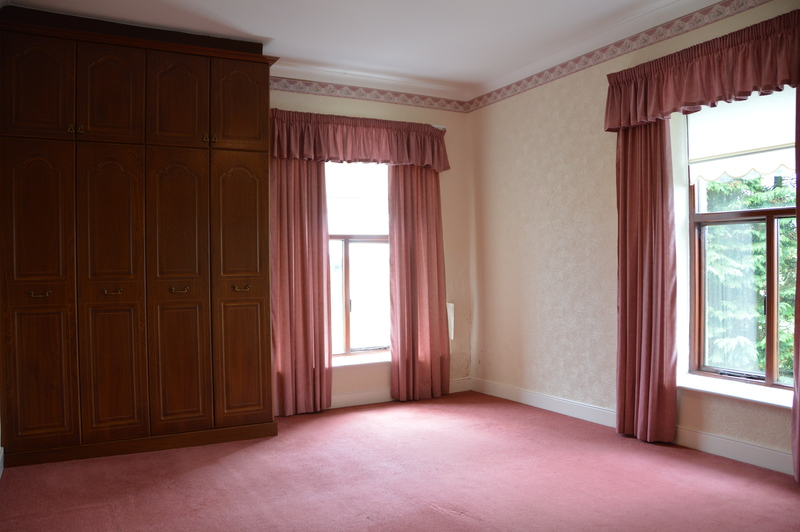 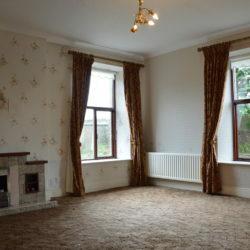 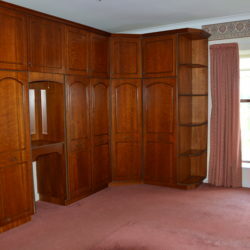 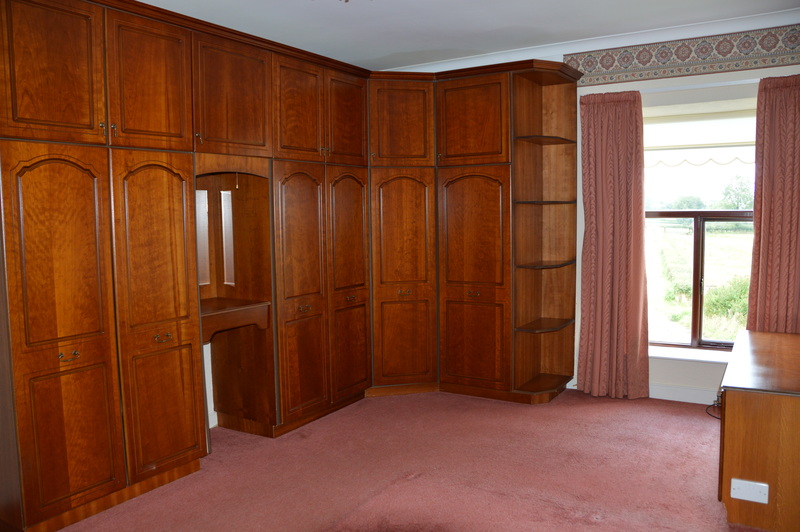 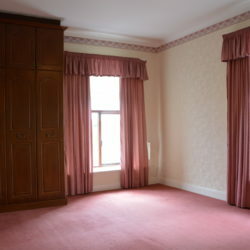 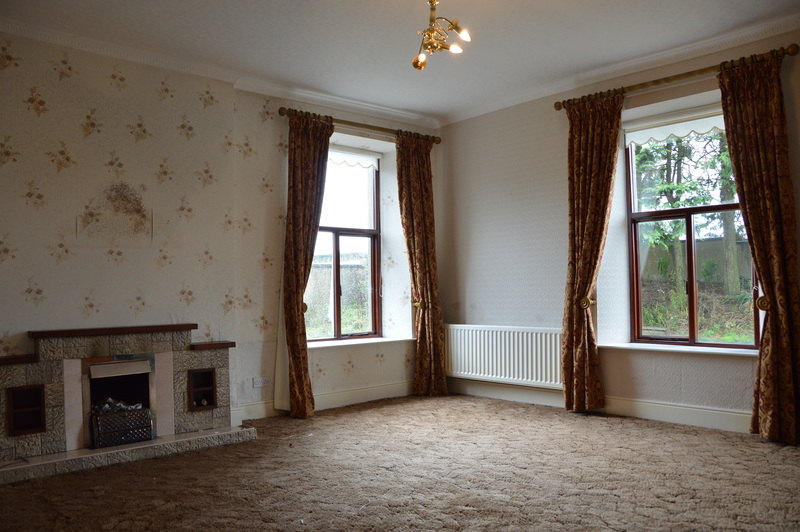 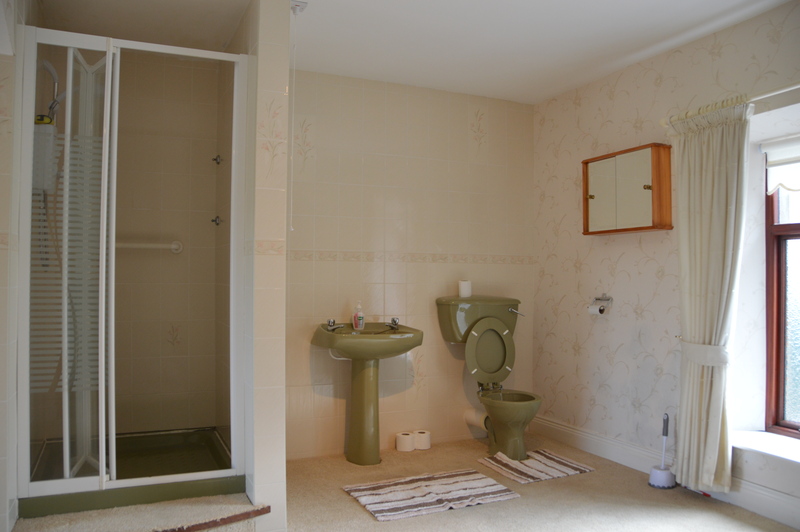 and comprises comfortable accommodation to include; lounge, living room, breakfast room, kitchen, pantry, utility room and first floor accommodation consisting of 4 double bedrooms, large bathroom with 4 piece coloured suite and 2 attic rooms. 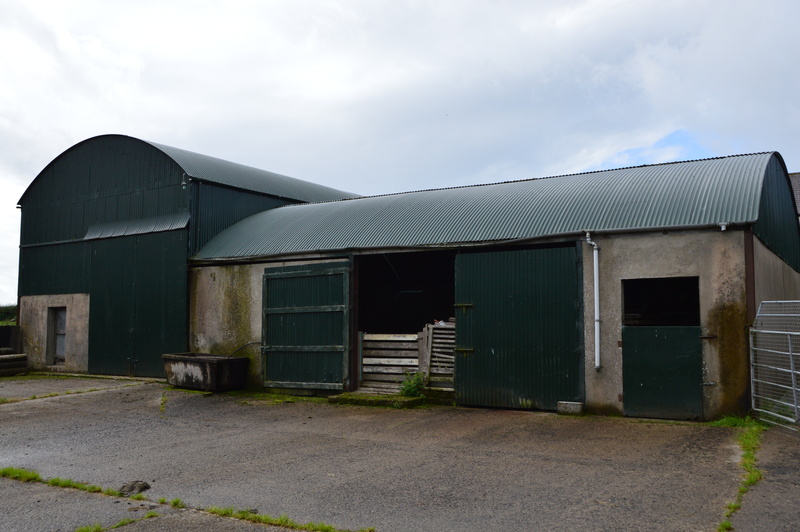 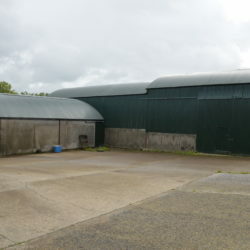 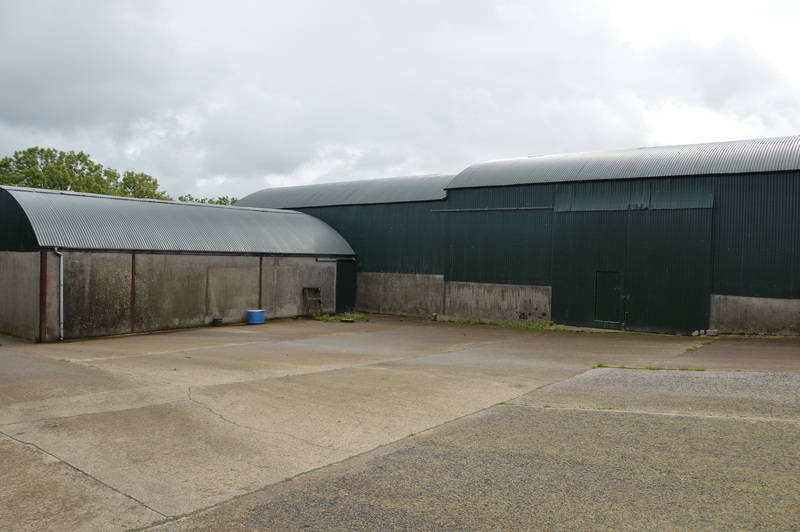 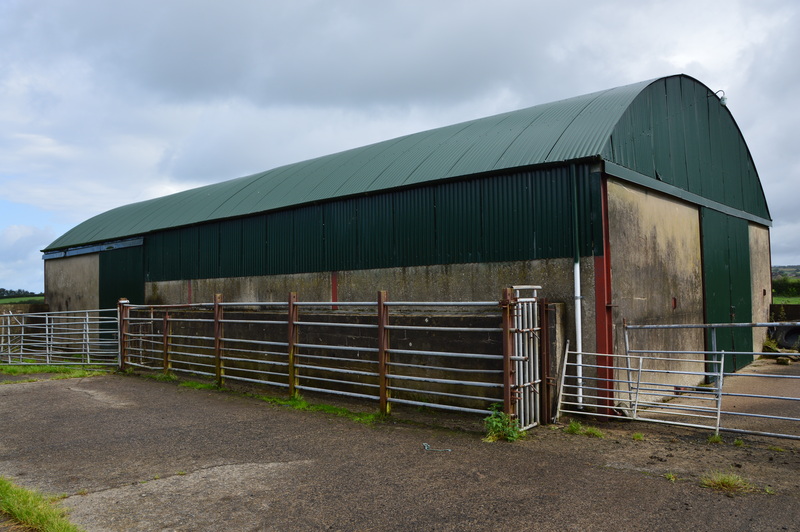 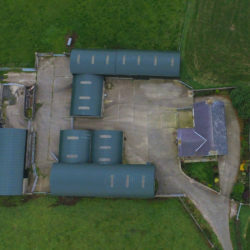 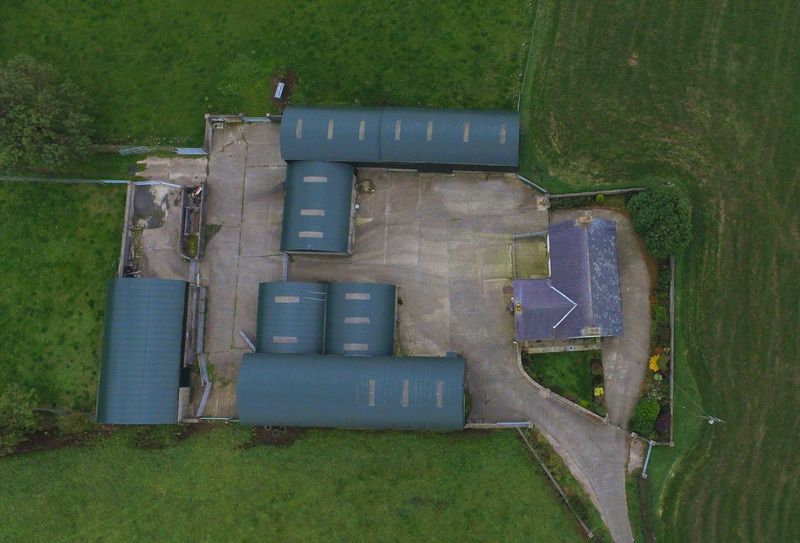 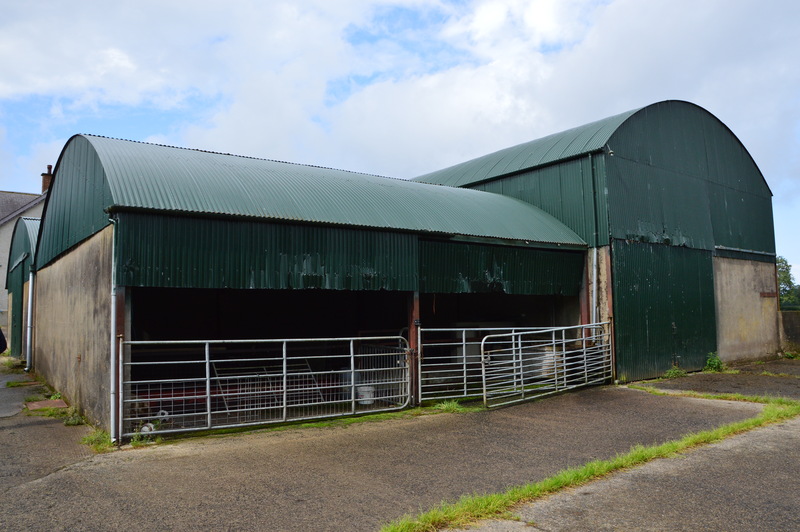 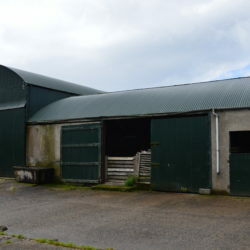 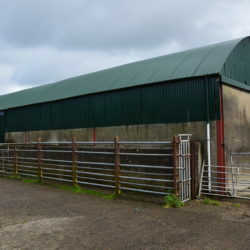 The farm buildings have been well maintained and are set around spacious concrete yards and include; covered silo 95’x28’, general purpose store 30’x30’, round roof shed 103’x23’, sheep shed 39’x28’, cattle shed 30’x28’, cattle shed 61’x33’ together with collecting yard, cattle crush and sheep pens to include race and dipper. 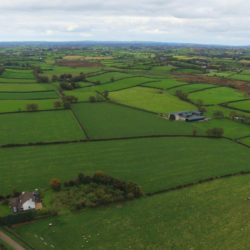 The lands extend to circa 72.2 acres which comprise c. 60.75 acres mostly arable and suitable for cutting and grazing and c. 11.45 acres of moss. 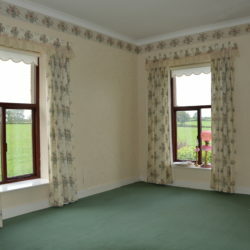 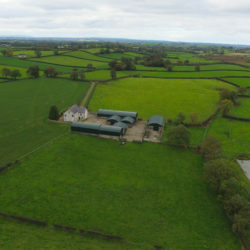 The land is in good heart and all laid to grass at present, fenced for stock with a mains water supply and frontage to the Loughabin Road together with access off a laneway leading to the dwelling and farmyard. 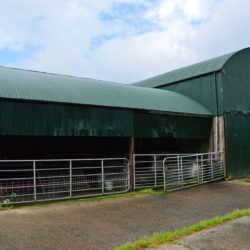 This is an excellent farm in a good farming district and early inspection is highly recommended.